Therefore, since he returned to Chile in 2011 and after having achieved many successes during his nationwide tours and her performances at the Mori Theatre with its café concert autobiographical "A calzón quitao" (2011-2013) and "White and radiant "(2014), Larrain decided to continue to speak for women but now only from singing. This album, as she explains, "arises from the everyday, from those experiences that women are passed on from generation to generation and enliven the feminine wisdom." "Lo poco que se” is a fresh and contemporary bridge between the new generations and traditional Latin American music. “Because I found knowledge in everyday life. The smell of my mother, in the stories of Maruja, my grandmother. While my dad was doing magic with a brush in his hands. I learn it every day from my daughter's laughter, and from my sisters and my friends. That music that we have had under the skin for generations. 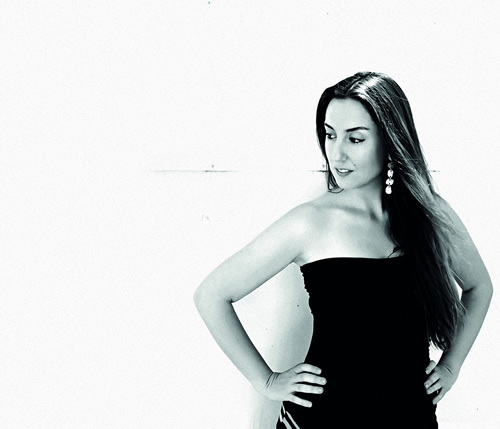 With 12 songs the singer and actress has given birth to an album consisting of songs written mostly by the singer and winner of the Festival of Viña (2013), Paula Herrera. The outstanding musician Pedro Melo contributes in music production and arrangements. Also involved in this album featured musicians Chicoria Juan Antonio Sánchez, Camilo Salinas and Rene Arangua among others. 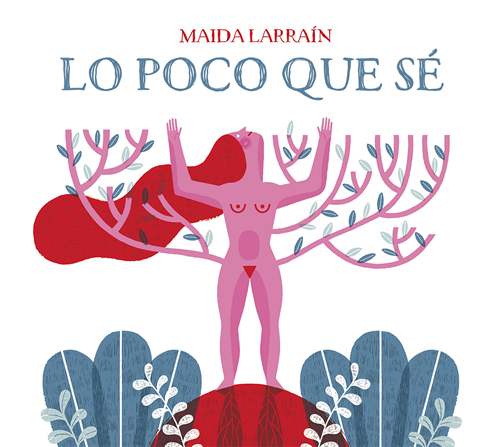 And the cover art is the work of the famous Chilean illustrator Paloma Valdivia.